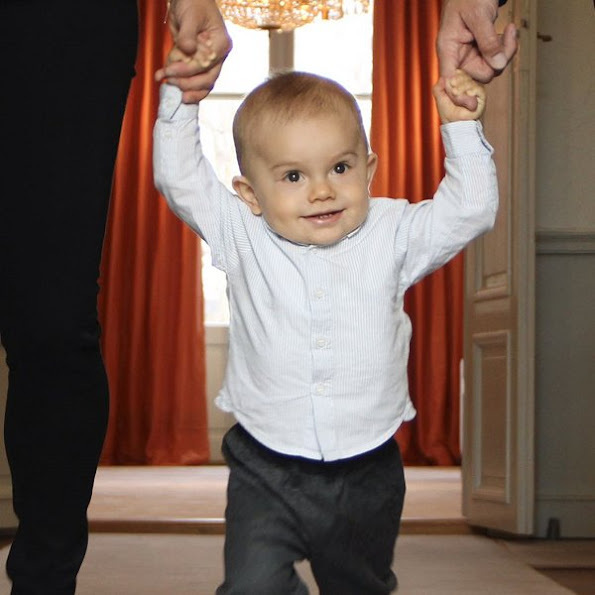 Today is the first birthday of Prince Oscar of Sweden and on the occassion of that birthday, Swedish Royal Court published a new photos of Prince Oscar. 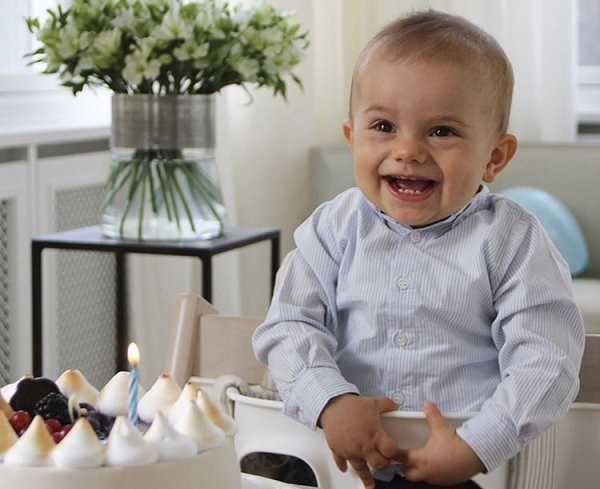 The photographs was taken for Prince Oscar's first birthday by Crown Princess Victoria. Prince Oscar is the second child of the Crown Princess Victoria and her husband, Prince Daniel. He is third in line for the Swedish throne. Messages of congratulations can be sent to the Prince via the Royal Court's Facebook page or using the Royal Court website message form. Happy birthday to you, Prince Oscar. Beautiful eyes! But again I don't understand why a photo in black /White. I would like to see colour-photos of him and his sister. Black and white photos are nice. The little prince is gorgeous. Those eyes!!!!!!!!!!!!!!!!! Das Foto, bei dem er vor seinem Kuchen lacht,ist suess! Gibt es bei Royals keine Loeffel zum Kuchenessen?? Lindas fotografias e um maravilhoso sorriso. 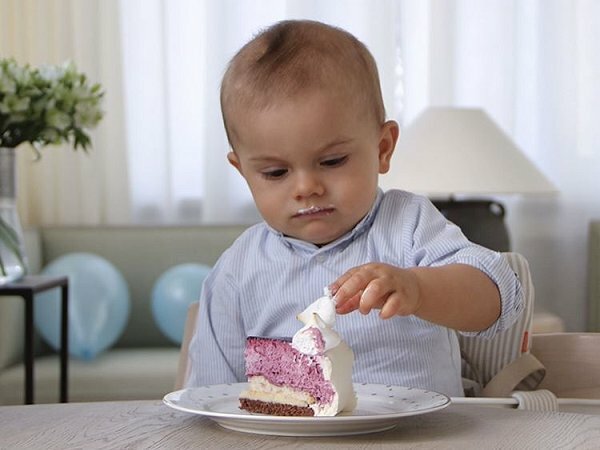 Now I want them to publish a photo after he really got stuck into that cake, lol. Smush...bye bye clean shirt! He certainly takes after the Bernadottes. I also prefer colour. 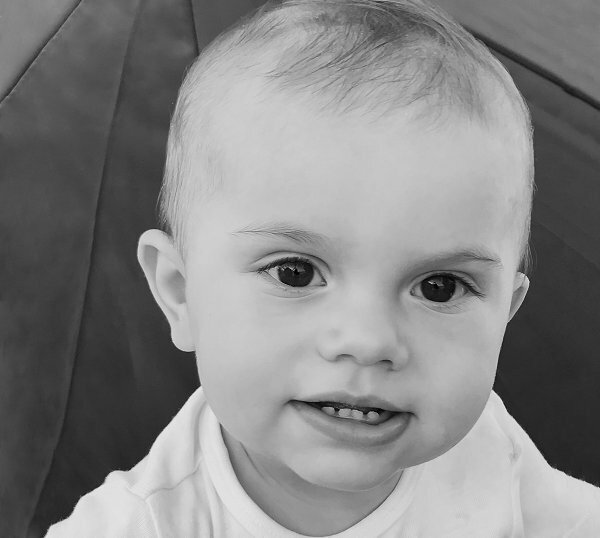 Beautiful photos of a lovely little boy! Very cute, and such big beautiful eyes! He is cute. He looks very much alike Estella. das schwarz-weiß Foto fand ich nicht vorteilhaft. läuft , sind schöne 1. Geburtstagsfoto. Das mit der Schmiererei ist wohl er ein Geburtstagsspaß. gut ausgebildeten Kindermädchen schließlich gut sein. Beautiful brown eyes just like his mother Victoria. CP Mary started the trend with photos in black and white. Ja , Mille , das mit den schwarz-weiss Fotos kommt aus Dänemark. In einer Porträtserie so als Charakterstudie finde ich das auch mal gut. Aber wir wollen die Kinder doch lieber in ihrer Umgebung bunt und in Aktion sehen.